In today's member spotlight, we learn more about STG Incorporated. 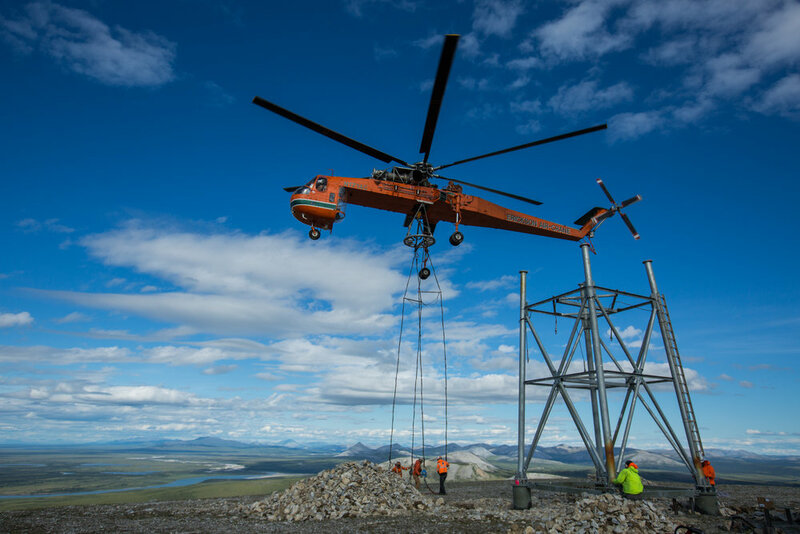 STG is a rural Alaska specialty contractor, with over 27 years of pioneering development in some of the world’s most remote, environmentally and logistically challenging locations. We have a talented team that is passionate about tackling the complex challenges of working in remote Alaska to provide unparalleled solutions to our clients. The professional project management and logistics staff as well as highly skilled field personnel at STG are capable of performing all aspects of our projects. Our team plans, conducts all logistics, executes and manages heavy industry construction projects across the state, supporting development, on average, in 30 different rural communities annually to deliver the highest quality infrastructure solutions.